Brett Kavanaugh’s accuser demands an FBI investigation into the sexual assault case before testifying before the Senate. Hillary Clinton weighs in on the Kavanaugh hearing. Senator Hirono says men should “shut up and step up”. The new iPhone is apparently sexist. 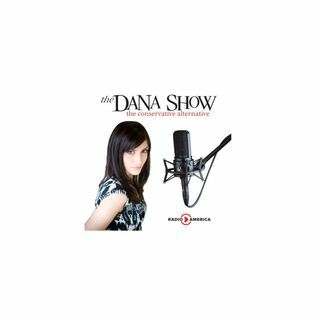 Dana breaks down the status of Midterm Elections.